Hello internetz. 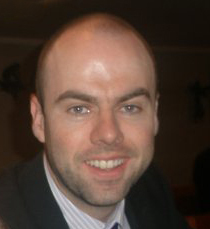 My name is Paul Hyland and I’m a software engineer and occasional journalist from Dublin, Ireland. I have more than a passing interest in photography and spent many the year as a software engineer (I just rhymed year with engineer. Go me!. To find out more about me, you can access my online CV here. I am also on LinkedIn here.